Have you ever thought about selling your life insurance policy? While life insurance policies can be deemed an asset, usually there is no specific monetary value attached to the policy. Lately, with rising premiums and increased uncertainty around the economy, many seniors are looking into how to safely sell their life insurance policies. Life Settlements, as they’re now called, are being considered with things like annuities, senior care, and other senior financial products as valuable retirement tools. 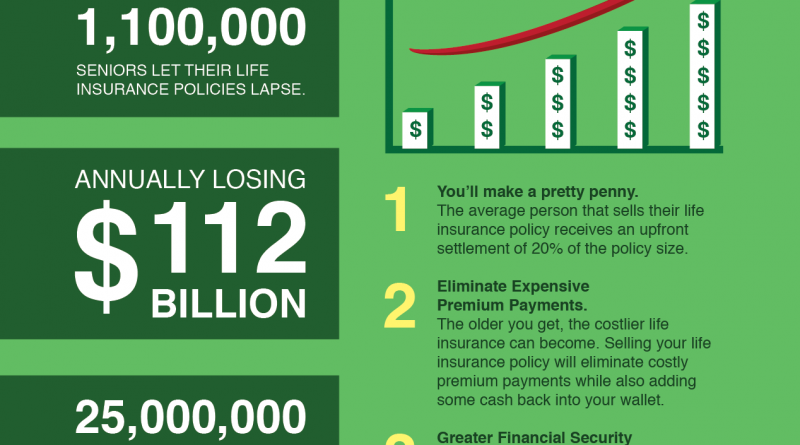 Mason Finance has developed an engaging infographic outlining some of the benefits and statistics around selling your life insurance policy. Money Back Rules for Lapsed LIC Insurance Policies. 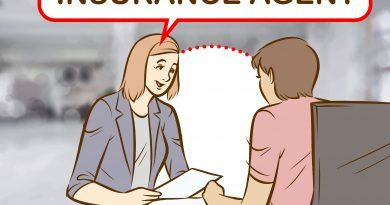 What if Insurance Policy has elapsed? January 1, 2017 Sourav Comments Off on Money Back Rules for Lapsed LIC Insurance Policies. What if Insurance Policy has elapsed? April 24, 2014 Manager Comments Off on Which LIC Policy Is Best For Me?